LM Flooring...Our passion shows. 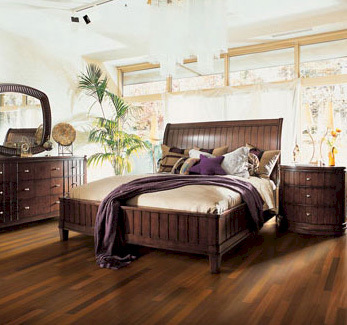 It's reflected in the timeless beauty, classic looks and outstanding value proposition of our flooring. It's on display in the quality, value and features and benefits that we build into every single floor. LM Flooring is designed, engineered and crafted for real people with real expectations. We combine the best in our outstanding hardwoods, innovative manufacturing, and experienced craftsmen in order to fulfill our single passion...creating the most beautiful hardwood flooring in the world for you and your home.